One of the best public facilities in Texas, Texas Star is ironically located in the middle of an industrial area, yet somehow sports the natural look and feel of the Hill Country. 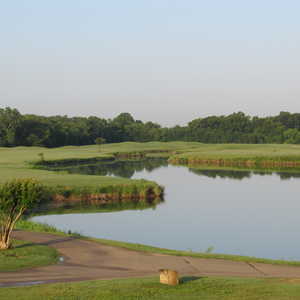 Designed by Keith Foster, this is a tough course with numerous hazards, immaculate conditions, and many unique holes. 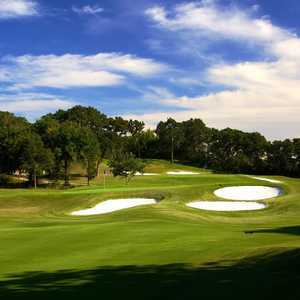 Originally the “elite” Sotogrande Country Club, a fancy 1960s par 3 track that was the finest of its kind in Texas, Westdale Hills was given new life in the late 1990s after being run down and abandoned. 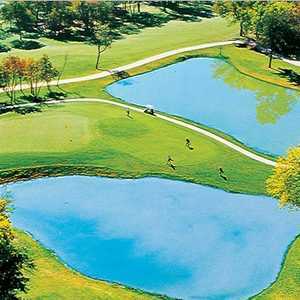 Part of the Westdale Hills apartment complex, the course plays around a lake, with water coming into play on most holes if you’re really hacking it up.